If you're still wondering why exactly Twitch.tv is worth nearly a billion dollars to Amazon, here's an example of the sort of influence some of the biggest names in Let's Play videos have. Electronic Arts has begun to reprint the 2010 game Skate 3, and the game is showing up in the top 20 games over in the U.K. In fact, the game has been in the Top 40 charts there all year and sits this week at number 20. Even in America, the game sits at the #30 on Amazon's Xbox 360 game charts. So why is a four year old game – a well liked game, but not a blockbuster by any means – so high on the charts when no other game of that age is even on the list at all? 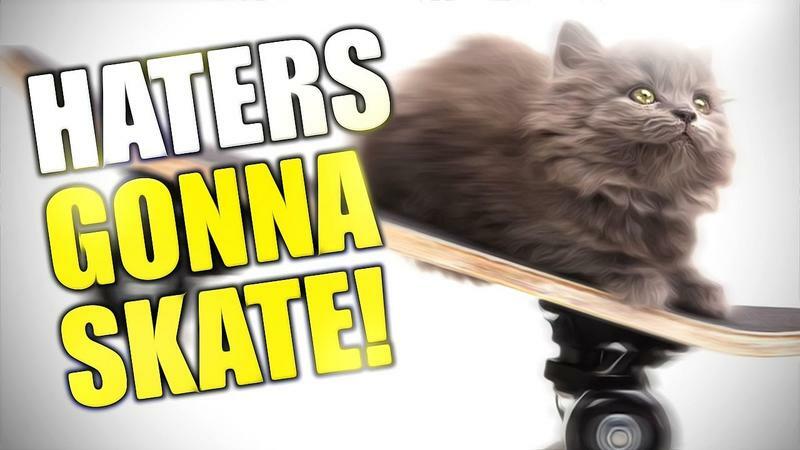 YouTube user PewDiePie, with his 30 million subscribers, started posting Skate 3 videos in January of this year, with the first one receiving 12.5 million views and the series well over 50 million views total. U.K. video game retailer GAME has had so much demand for the title as a result of PewDiePie's videos that the company ended up requesting more copies from EA, starting this trend. A game series that was, for all intents and purposes, dead, now has a budget reprint available and, though nothing has been announced, could even be considered for a sequel if the demand continues. Or, at least, we can fantasize about it.